We are restoring the shed which housed machinery, horses and chickens at various times. It would have been integral to the former Grigor family property and the Cobb & Co coaches that called regularly. 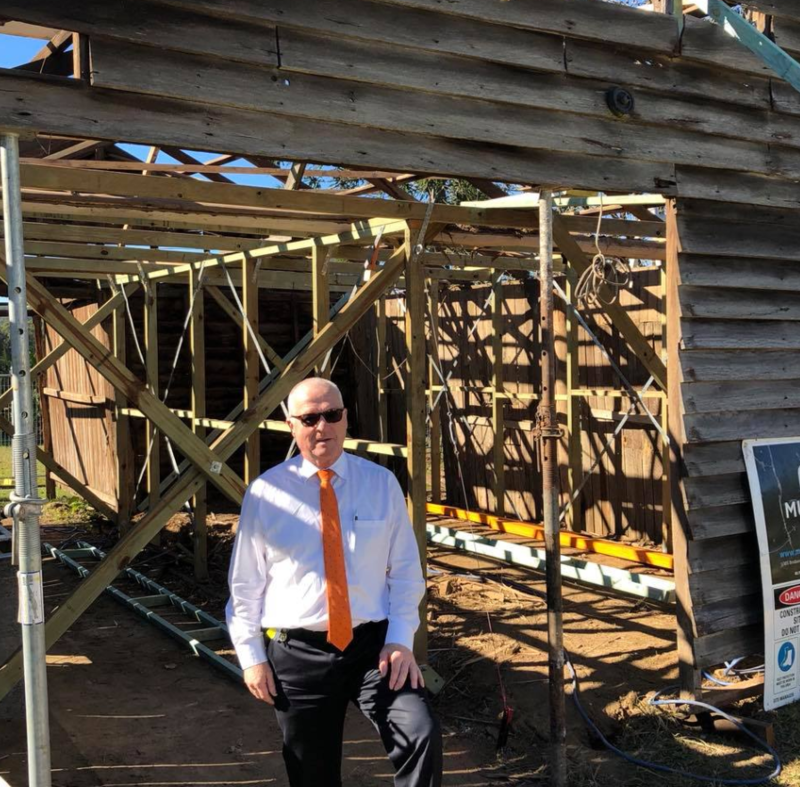 With funds from our Heritage Levy we will re-build the shed to its former glory so it can take its place when we celebrate the 150th anniversary of the Bankfoot House in October.